Optimized landing page performance is key to generating leads on your website. If you want to know how to use this powerful marketing tool, read on. A landing page is a standalone page on your website. You may have also heard it referred to as a squeeze or slash page. It is different from the other pages of your site. While your other pages will be content focused, landing pages either generate leads or direct traffic to other site pages. 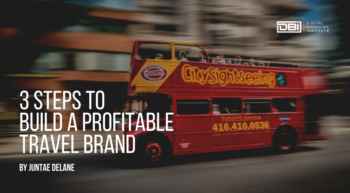 They can be used to promote products, services, and webinars. Landing pages can also increase your email subscriptions and give your conversions a massive boost. In fact, according to Serpstat, when you use them the right way, you can raise your conversion rate by as much as 300%. If you want to breathe new life into your site’s landing page and optimize landing page performance, here are some steps you can take to achieve your goals. There are numerous ways to construct a landing page. For example, here are two very successful but different landing pages used at different points by PayPal and WordStream. This landing page works because it uses clear and direct language in easy to digest bullet points. The word “free” also makes the no-cost nature of their offer apparent. The blue CTA (Call to Action) button is a pop of color that attracts the eye. The image used is also an accurate representation of the offer and lets visitors know what to expect. 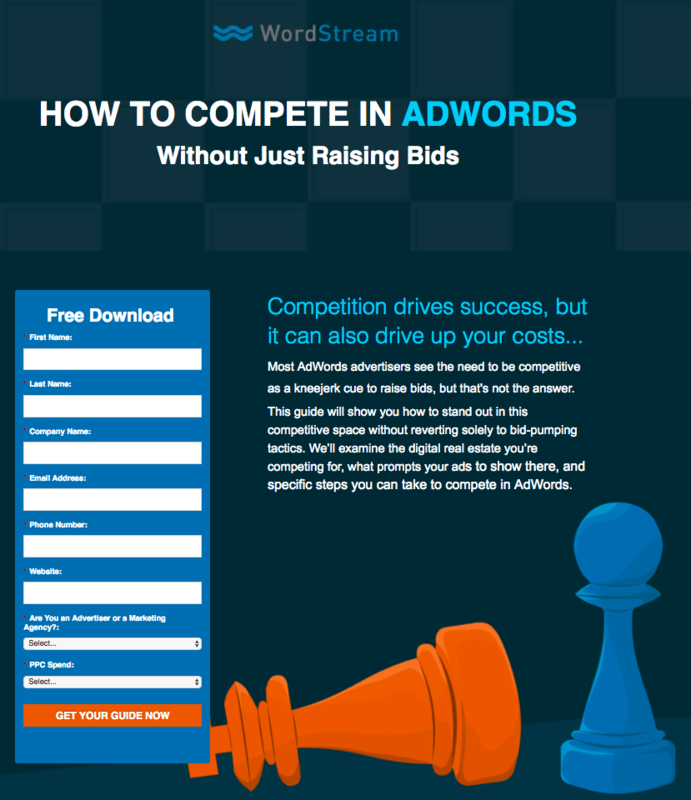 WordStream’s landing page uses a headline that offers value. This value is in the form of a creative and potentially different lesser-known solution. It also entices visitors with a free offer, copy that builds curiosity, and a brightly colored CTA button. The fallen chess piece also provides an eye-catching pop of color that directly leads the eye to their CTA button. 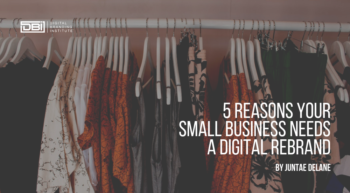 Your business not only needs to get customers but, to be ultimately successful, it has to keep them. One powerful strategy for keeping customers is customer engagement. As an extension of your website and brand, your landing page also needs to engage users. A good bounce rate is a part of positive landing page performance. Google’s definition of bounce rate is the percentage of single pageview visits to a website. According to RocketFuel, most websites fall between 26% and 70%. A Bounce rate under 40% is excellent and one over 70% indicates that your visitors are not finding things they are looking for on your page. In this case, you want to make your landing page more fun, interactive, and eye-catching. Give your visitors the opportunity to interact with your landing page. When visitors subscribe to that newsletter, accept that offer, or perform whatever action the page indicates, it is referred to as conversion. An effective CTA is key to the conversion success of your landing page. Below are some formulas for making high converting CTA. Visitors cannot click on your CTA if they can’t see it. The more visible and distinct your CTA button is, the higher your conversion rate will be. Use a contrasting color from the rest of your page to make sure visitors can’t miss it. You can even put it early on your page to make sure people see it. 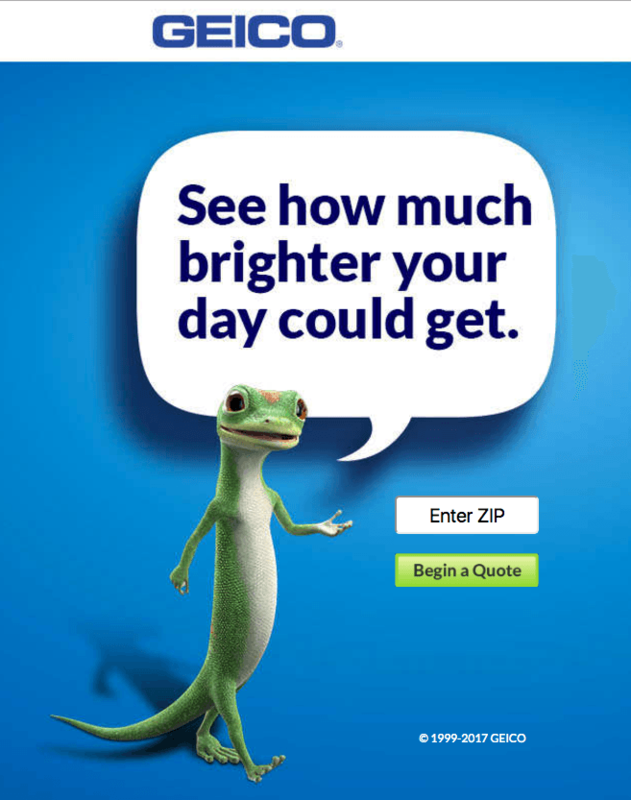 Geico makes use of an ultra-simple landing page with a boldly colored CTA. Their mascot also is gesturing toward it, which directs the eye right to their CTA. If an element on your landing page is larger than everything else, it will be the first thing that customers notice. Since you want visitors to notice your CTA, don’t be afraid to make it large. However, make sure it does not interrupt the design flow of your page or distract from the other information on it, which can negatively impact landing page performance. Visual content is an important part of landing page performance. In fact, studies have shown that people recall visual content far better than written content. The content form is an important element of a successful landing page performance. A content form that is positioned well and strategically made can be the lead magnet you need. 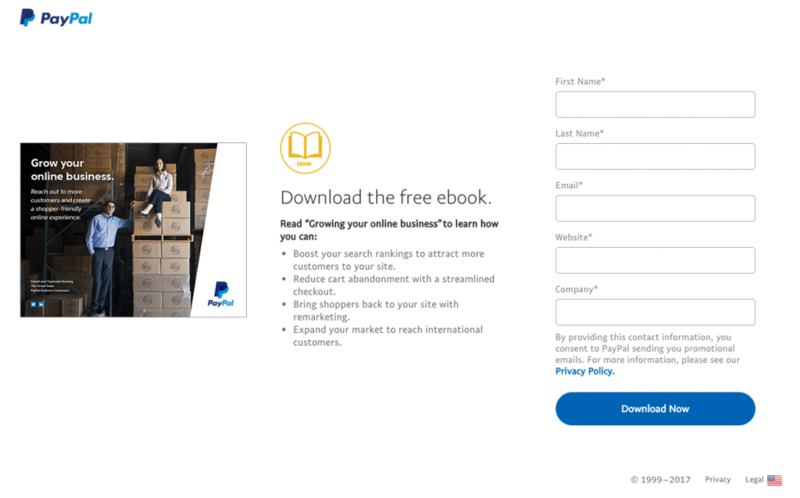 There are many customized templates you can use to embed a content form on your landing page. There are two types of forms: short and long forms. Each has their benefits and weaknesses. While long forms capture a lot more detail about your visitors, they take longer to fill out. If they are too long, you run the risk of your visitor choosing to abandon your form. While short forms are easier for visitors to fill out, they also give you less information to work with. Shorter forms also typically have higher conversion rates. The goal of any landing page is conversion. When visitors to your website perform the task as directed by your landing page, that is called conversion. But, how do you know if you have a successful landing page that is helping you acquire conversion? In order to do this, you have to measure the performance of your landing page and take a look at the results. There are several tools you can use to track your website traffic and conversions. Google analytics is one of them. Pay attention to your bounce rate and the average time visitors spend on your page. Know where your traffic is coming from. Be sure to measure the performance of your landing page, know where your traffic comes from, and adjust accordingly. All of these things will help resurrect your landing page! How do you plan to improve your website’s landing page?